If you’ve ever dreamt of being financially independent, you’ve likely considered ways to make it possible. One of the easiest ways to become financially independent is to run a successful business. But where do you start? The absolute first thing you need to do in order to start any business is to make a plan. 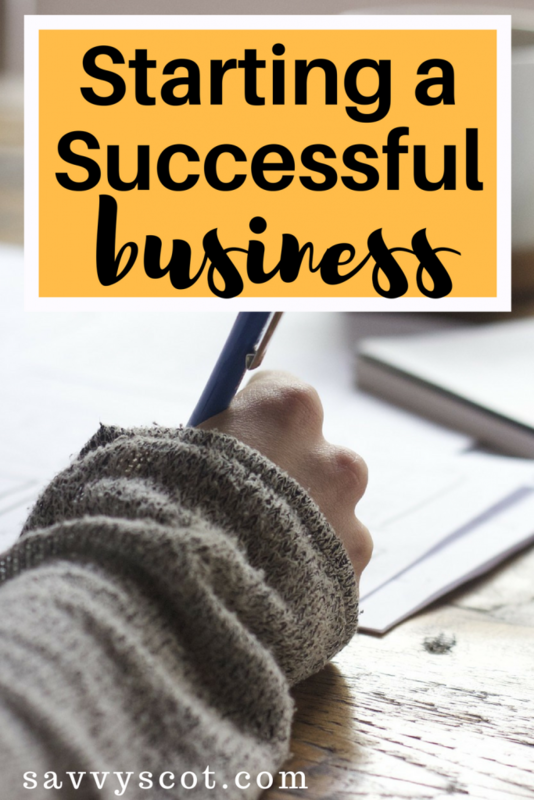 A business plan sets out your plan for (at least) the first year of operations — how much money you need, what supplies you need to buy, what you imagine your sales will be, etc. Without a plan, you’ll have no idea what direction you’re going in and any success you have will be largely thanks to good luck. Decide what kind of business to have — do you want an S Corp? An LLC? Do you want no formal business at all? Once you’ve made your decision, you should follow your state’s laws for operation and comply with them at all times. Similarly, remember to pay your taxes at year end. Successful businesses stay on the good side of the law because successful businessmen recognize that lawyers are expensive, especially when the problems can be prevented. One of the best parts about owning a successful business is that, eventually, banks will be eager to lend your business some money. Although you might be hesitant to put your business in debt, small business loans are actually a great idea. These loans let you put someone else’s money to work for you. Say you can get a 10% return on capital but you only have $10,000. In a year, your $10,000 will have grown to $11,000. If you can borrow $90,000, you can turn $100,000 into $110,000. Pay off the $90,000 and applicable interest and you’ve almost doubled your original $10,000! Many people hope to one day be “Bill Gates Rich” — so rich that you can buy a yacht or a plane on impulse, and not even have to worry what your spouse will say. Few people ever achieve that level of wealth, but the ones who do are usually people who run their own successful business and take advantage of other people’s money to grow as quickly as they can.